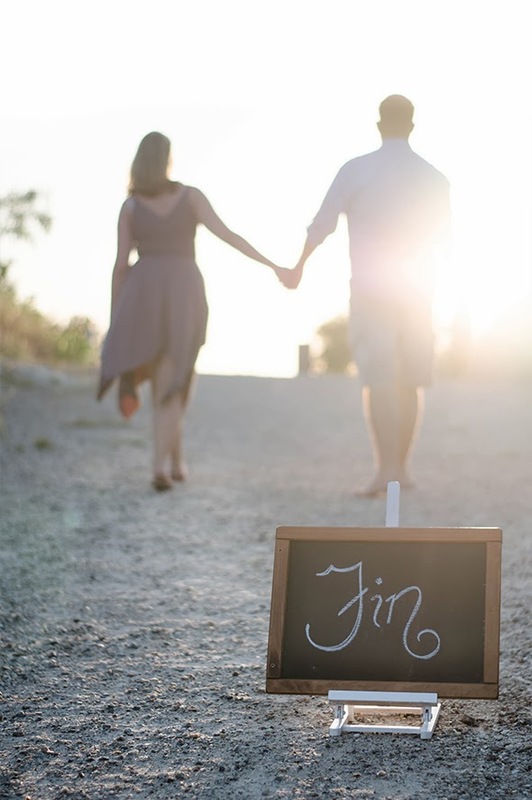 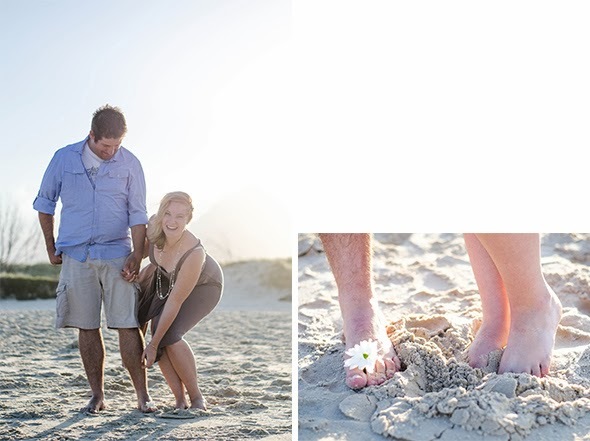 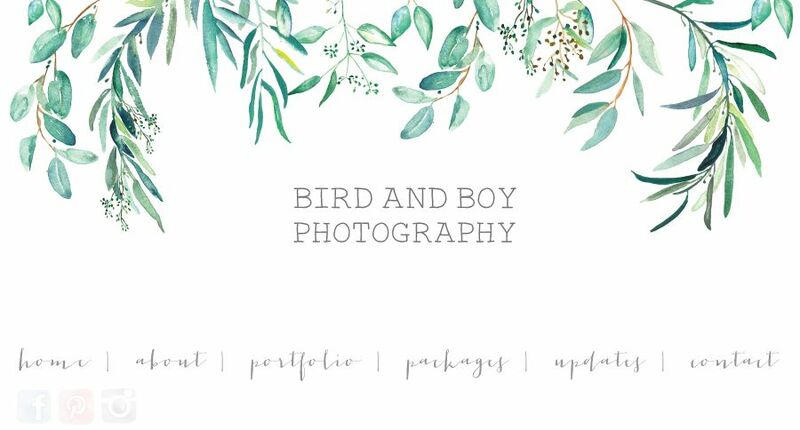 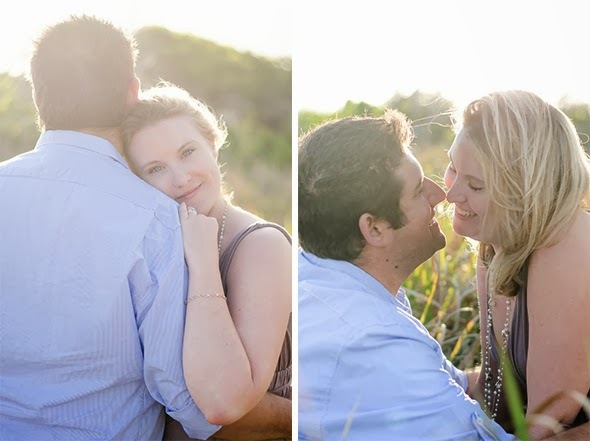 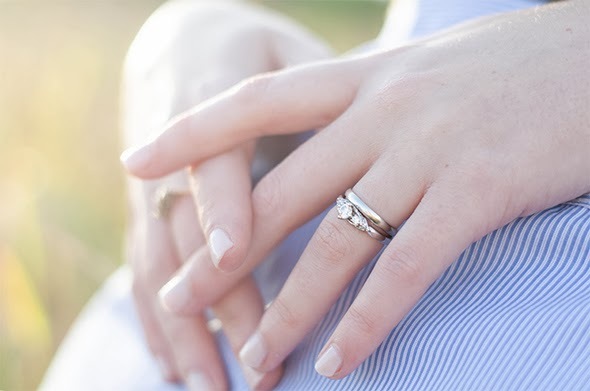 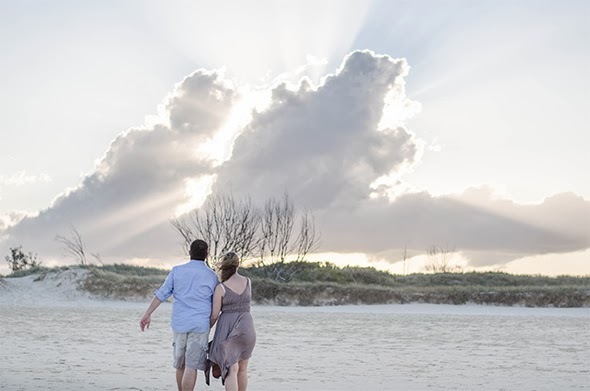 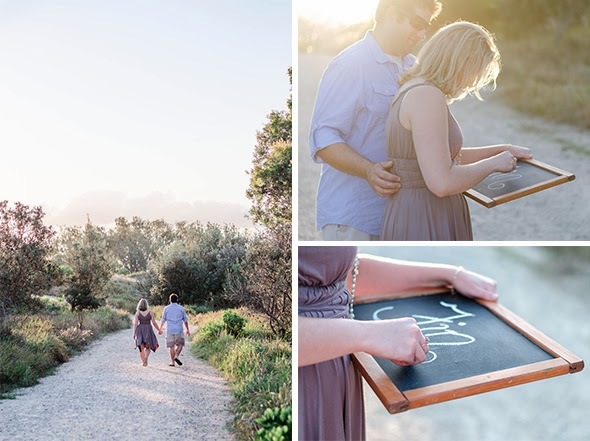 We were honoured to be a part of this beautiful shoot with the lovely Sarah and Jaco in Main Beach on the Gold Coast. 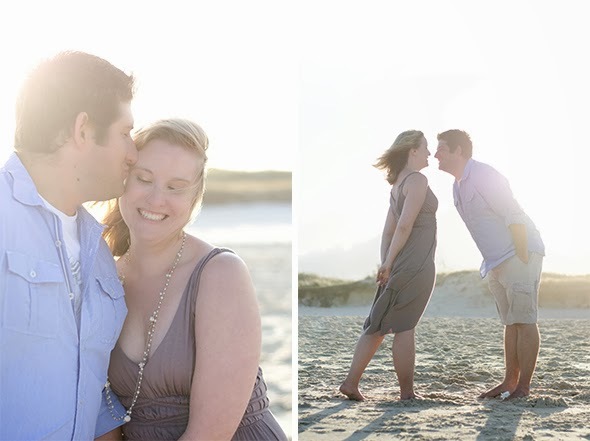 This session was a special gift to celebrate their amazing 10 year anniversary. 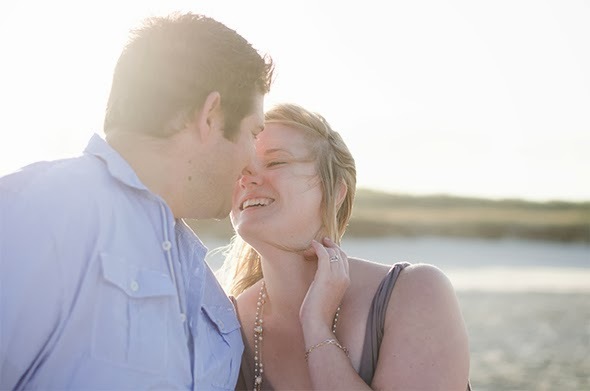 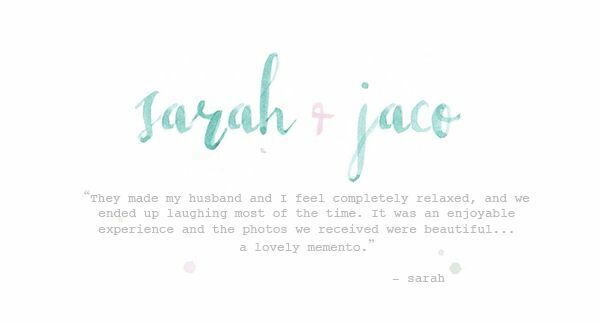 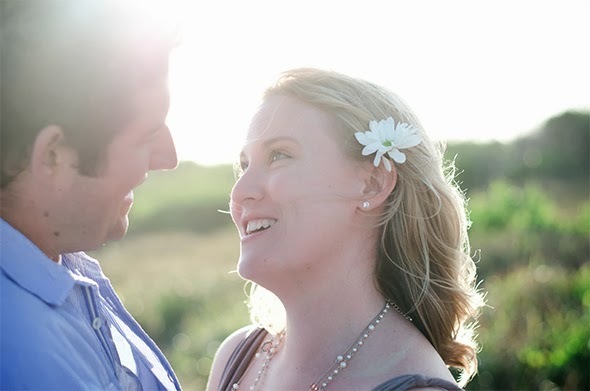 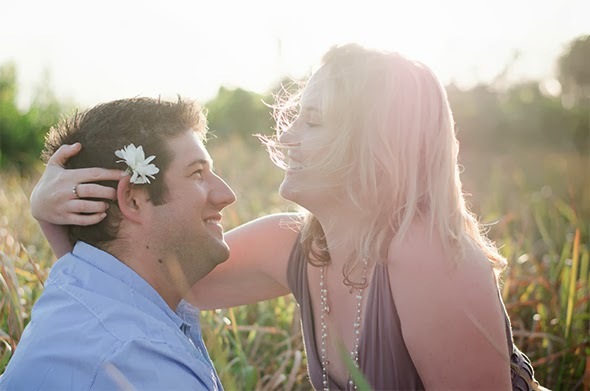 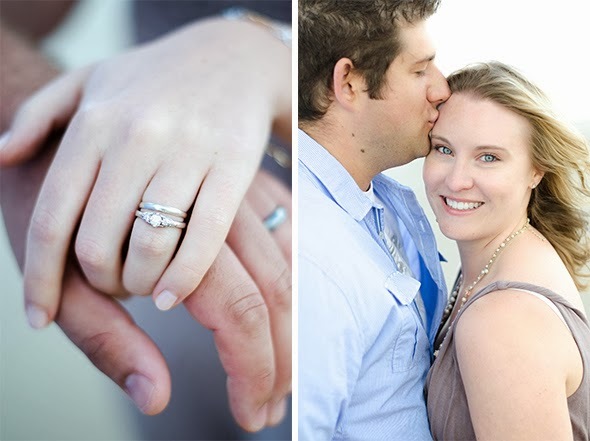 We had such a fun time capturing their love for one another which was filled with their constant giggling and smiling. 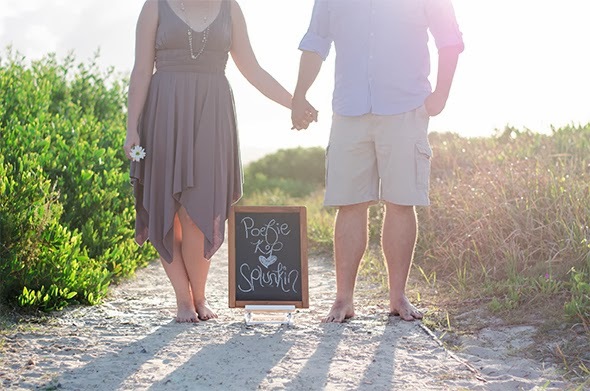 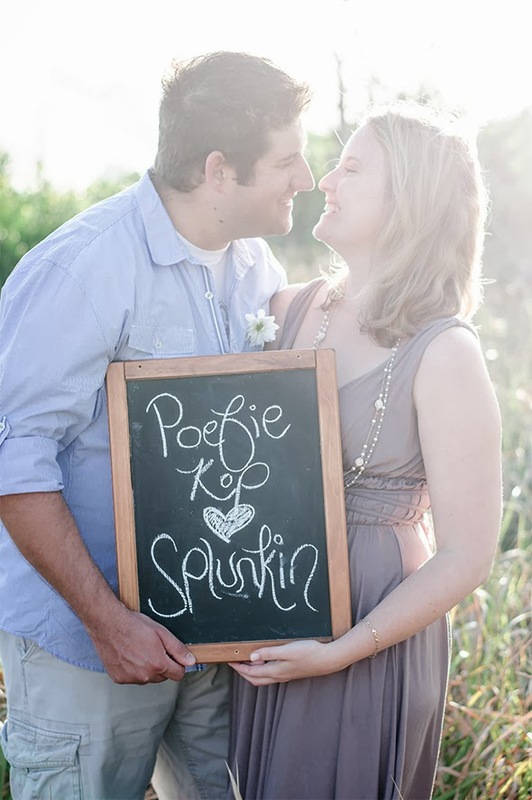 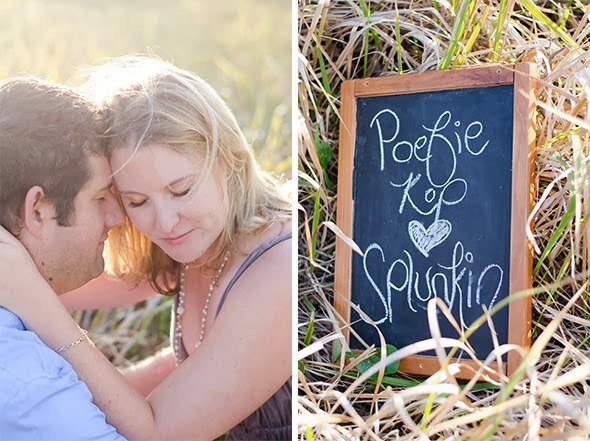 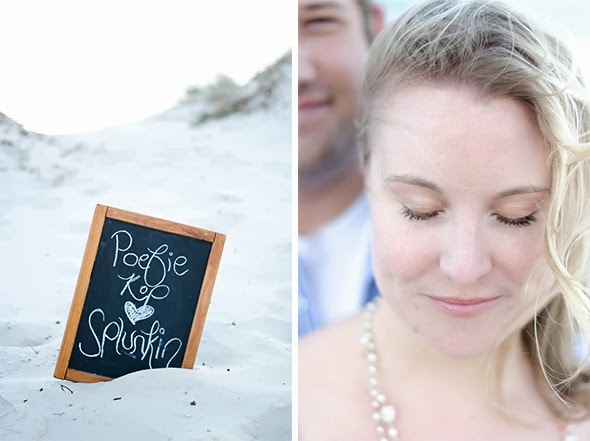 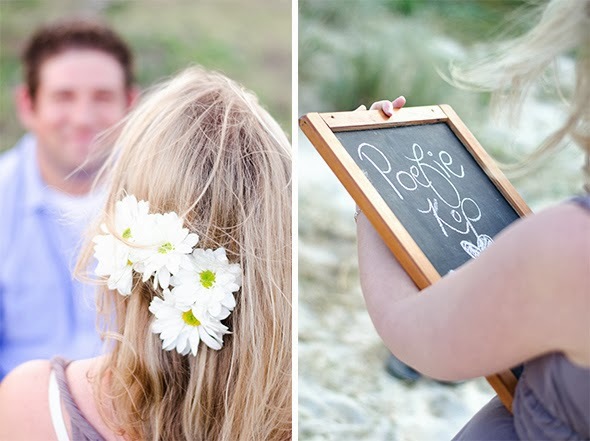 With cute nicknames “Poefie” and “Splunkin”, we created beautiful memories that they will treasure forever.